CAW Comes in Many Colours: CAW 18’s Diversity. 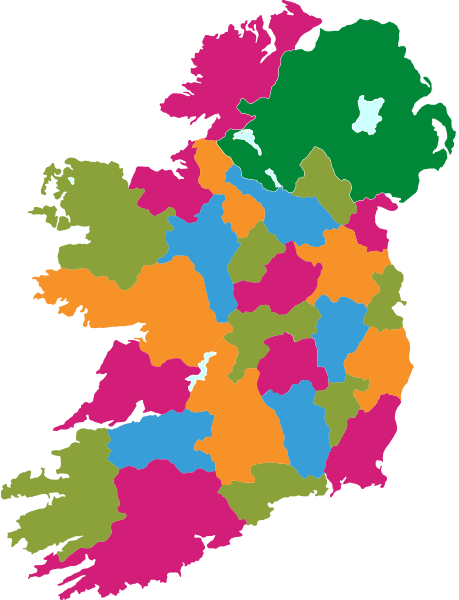 CAW Comes in many colours this Tuesday with a hive of activity across our 32 counties. The diversity of CAW this year reflects the diverse communities we have in Ireland. The events highlight the facilitators, community workers and educators working tirelessly to make education and inclusion place for all those who work to be college aware. Whether these events are career talks in Buncrana, lively mornings in Lahinch or a mid-morning tea talk with a community group in Navan they are everything CAW stands for. Without their ideas, creativity and willingness to go above and beyond we wouldn’t have such a lively CAW18!